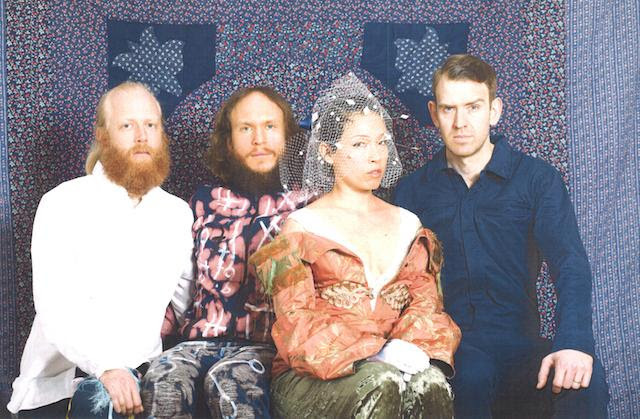 Little Dragon will take their infectious electro-pop back on the road this spring. 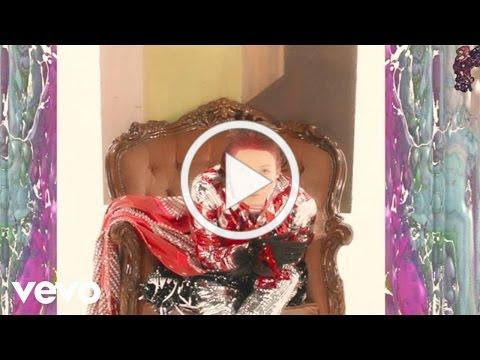 The Grammy-nominated band has announced a run of U.S. tour dates for March 2018, routing through the West and Gulf coasts. Tickets are on sale this Friday, January 12 at 10:00 AMLocal Time and all dates are listed below.